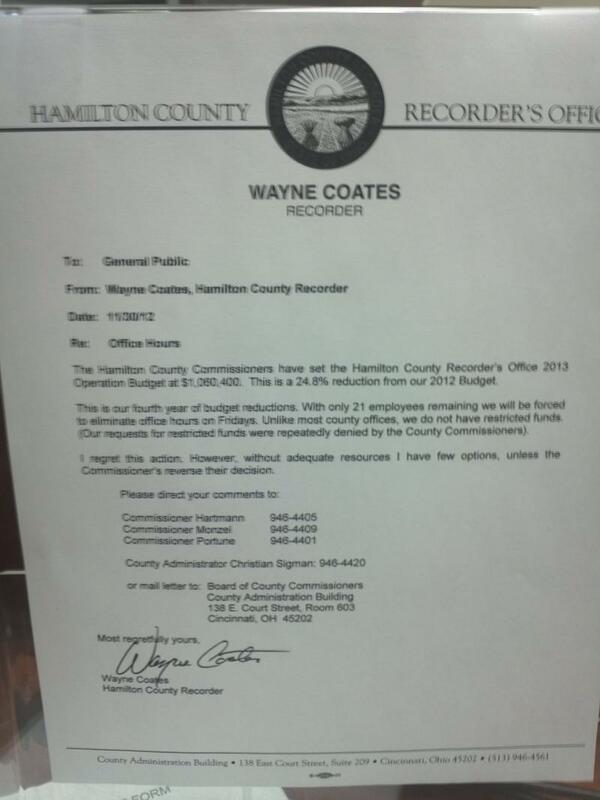 Recorder Wayne Coates says budget cuts are forcing him to close his office on Fridays. He says a four-day week will save more than $200,000 but even that won't be enough. He's anticipating laying off some employees as well. The office has 21 employees. Coates is asking County Commissioners to increase his 2013 budget line. 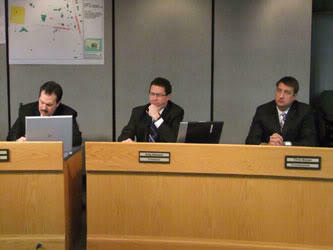 The Recorder's budget was cut by almost 25 percent from 2012. Coates isn't certain when the new office hours will begin.